Stuck trying to get the sap though. I'll get there soon though! Great news. 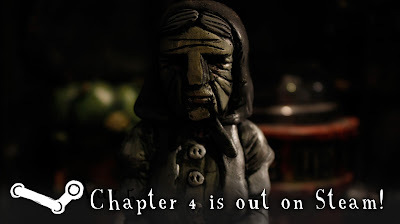 Are plans in place to make Chapter 4 available via Desura? I hope so. Will definately download it from there. Nice! My Arizona SEO team appreciates this so much. Keep blogging and keep sharing!